Belmont Professional Center is completed! 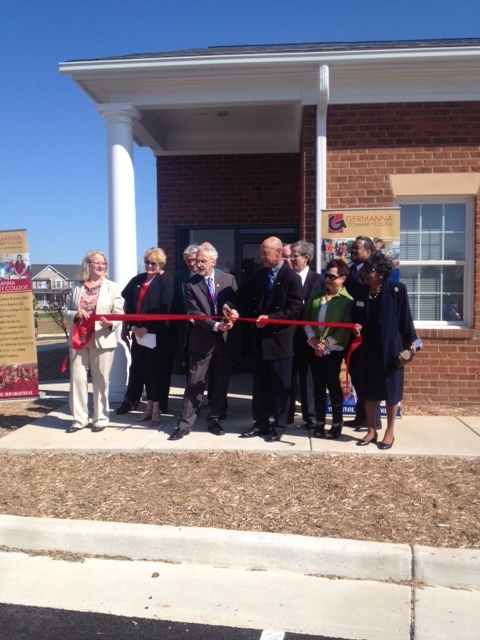 Caroline County EDA recently welcomed Germanna Community College, Ruther Glen Medical and Meridian Physicians with a Ribbon Cutting ceremony and reception at the new Belmont Professional Center in Caroline County. 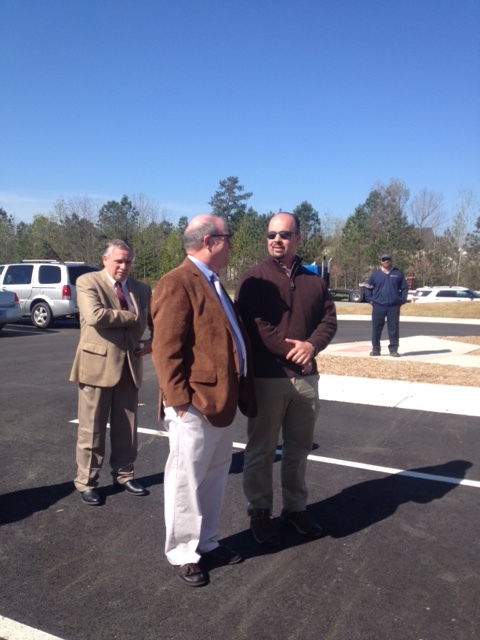 GCC Foundation board member discusses the opening with Virginia Properties, Inc. project supervisor Donnie Hart. 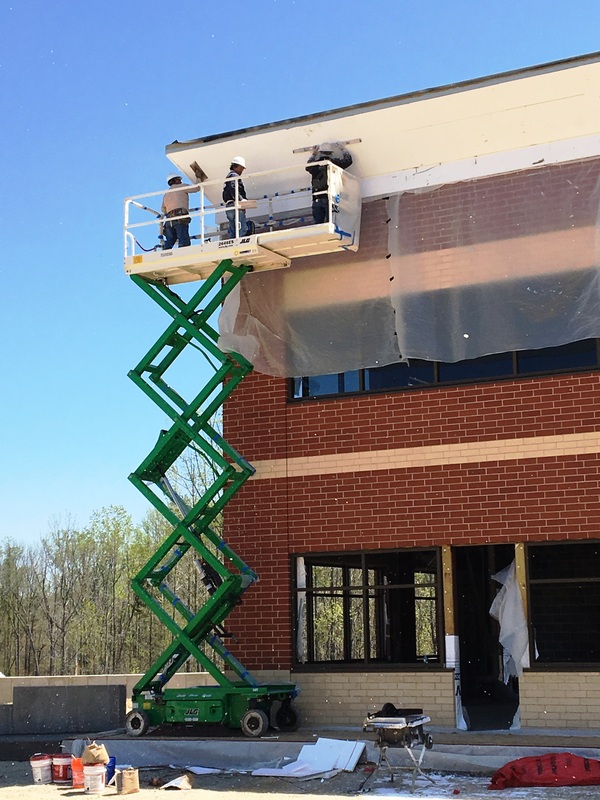 400 Corporate Drive, Quantico Corporate Center is nearing completion. Interior tenant fit outs are underway.